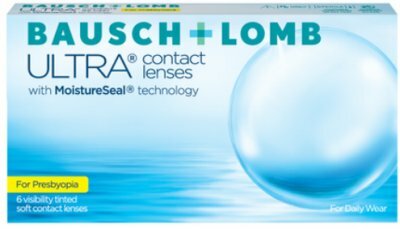 DAILIES AquaComfort Plus brand contact lenses contain blink-activated moisture for superior comfort all day. 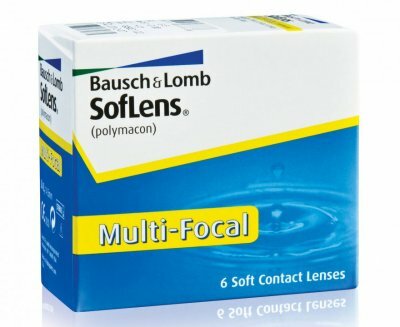 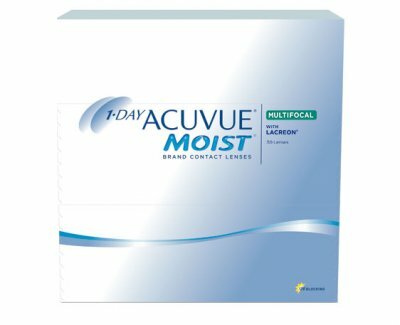 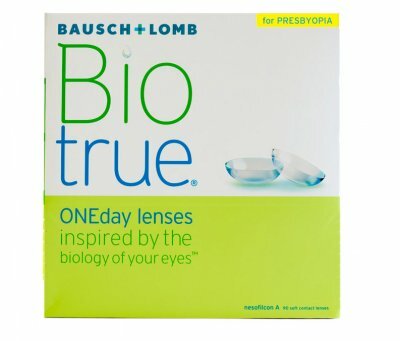 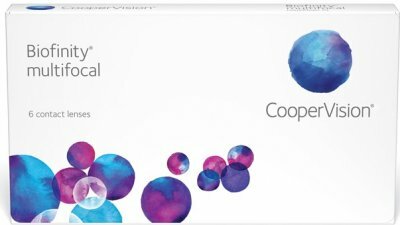 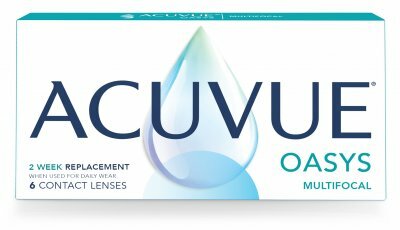 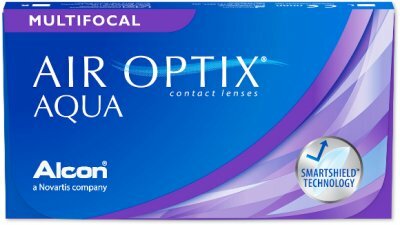 DAILIES Total1 Multifocal Water Gradient Daily Disposable Contact Lenses give you the comfort of a cushion of moisture. 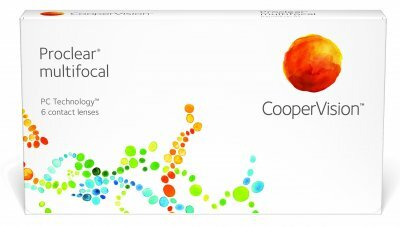 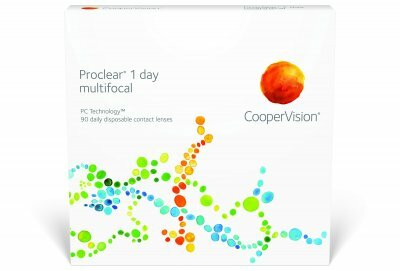 Proclear multifocal contact lenses address both presbyopia and dryness.